Retail operations benefit from using professional retail cleaning services. 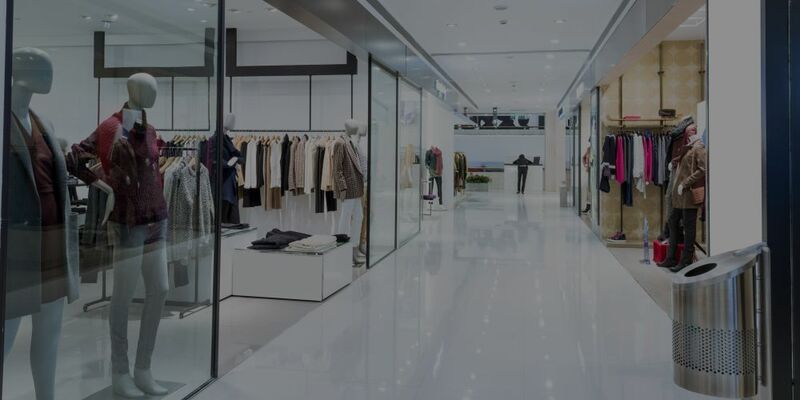 Clothing stores, grocery outlets and shopping malls know that it is essential to provide clean and aesthetically pleasing environments to keep their customers returning. Blue Wave Cleaning Services is here to help you provide your customers with an amazing first impression. You can rest assured that Blue Wave Retail Store Cleaning Services will provide an exceptionally clean facility so that you can focus on your customers. Our highly trained retail cleaning technicians have experience in general cleaning, specialized floor care and window washing. We understand what it takes to maintain your retail facility’s image and brand. We will consult with you to develop and deliver a plan that will provide optimal presentation for your customers. Blue Wave Retail Store Cleaners understand that each retail location has a unique set of requirements and requires different types of service depending on the products and merchandise they sell. Our plans are customized to employ the proper techniques and at the appropriate frequency to fit your operational requirements. We use innovative cleaning techniques and a quality control program to ensure your retail facility is clean and ready for business. Your retail store is a visual representation of your brand. A store with streak free windows and shiny floors helps create a lasting and positive impression with your customers. Your staff see the same displays and shelving each day and may not have the proper training and equipment to clean your store to professional standards. Customers will be much more likely to visit again if you provide spotless, odor-free restrooms. Customers notice when small things are overlooked. It is vital to maintain dust-free surfaces and smudge free floors in order to improve the reputation of your brand and keep shoppers returning. Blue Wave Cleaning Services pays special attention to floors, glass and other surfaces that get dusty or dirty on a daily basis. Focus on your customers and let us take care of the cleaning. Create a positive brand image with professional cleaning. Did you know that you can reduce your cleaning costs, boost employee morale and increase productivity by outsourcing your commercial cleaning to a professional company?